The room where our Father and Founder, St. Paul of the Cross, lived and died on October 18, 1775, located in the Generalate of Sts. John and Paul, in Rome, is in urgent need of restoration. 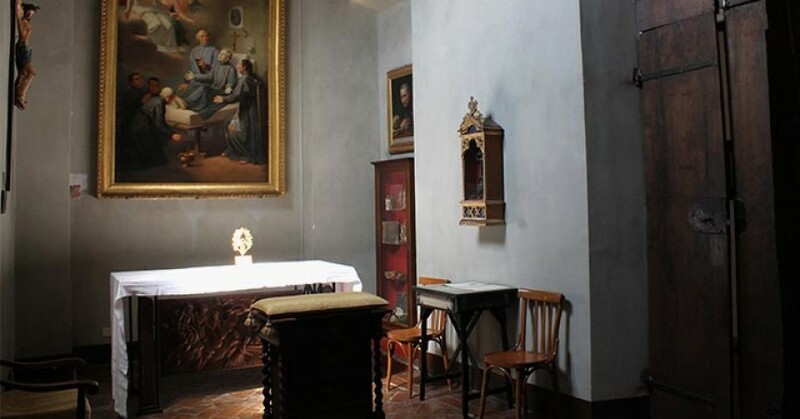 This room, where one can view various artifacts that once belonged to St. Paul of the Cross, is also a place where visitors can see and celebrate the Eucharist at the altar where St. Paul himself celebrated Holy Mass. Obviously it is a very sacred site for our own Passionist religious, as well as for our Passionist Nuns, Sisters and for the entire Passionist family. Every year hundreds of pilgrims from all over the world visit this place that offers us an opportunity to deepen our knowledge and devotion to St. Paul of the Cross and the Passionist charism. As such it is part of the patrimony of the entire Congregation. Since the General Curia and the local community at Sts. 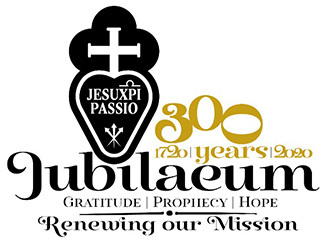 John and Paul have recently undertaken various projects of this nature here in Rome, such as the renovation of the Passionist Historical Museum, which was also achieved with the help of local benefactors, it was decided to launch an appeal to the entire Congregation and our Passionist Family and friends for funds for this project. In particular we are appealing to the Provinces and individual religious of the Congregation, our Passionist Nuns and Sisters and the various groups that are associated with the Congregation, such as the Confraternity of the Passion, the Passionist Alumni, the Friends of Jesus Crucified, the Lay Associates, the Secular Missionaries of the Passion, etc. and the various groups of this type that are found in every province of the Congregation. For further information and for the eventual transmission of funds please contact our General Econome, Fr. Vincenzo Carletti: economcp@passiochristi.org.